LGBT couples across Beijing staged the cutest protest on Valentine’s Day calling for marriage equality in China. 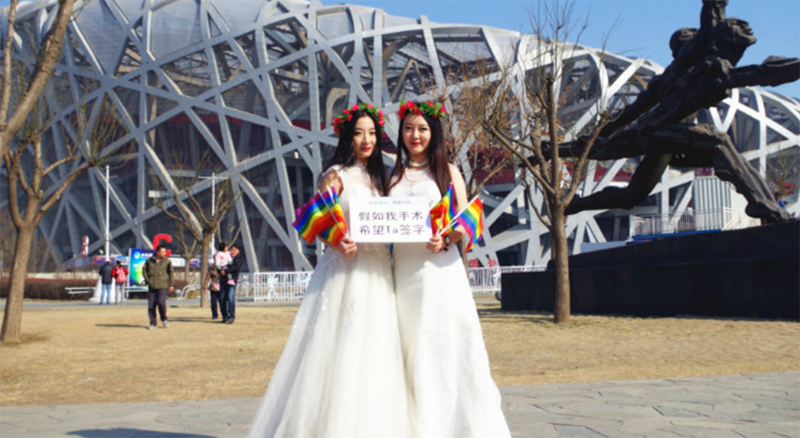 The Beijing LGBT Centre came up with the idea for couples to dress in wedding attire and pose at some of the city’s most famous landmarks, including the 2008 Beijing Olympics Bird’s Nest stadium. 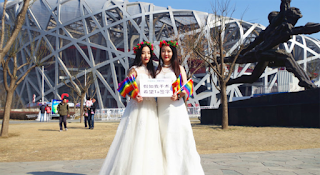 Many of the couples held placards with slogans saying ‘let us taste the bitterness of marriage’. 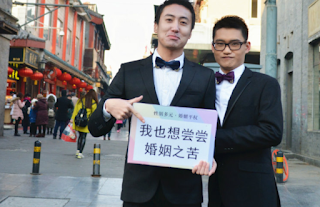 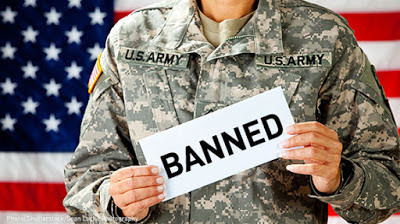 China decriminalised homosexuality in 1997 but LGBT issues are still taboo. 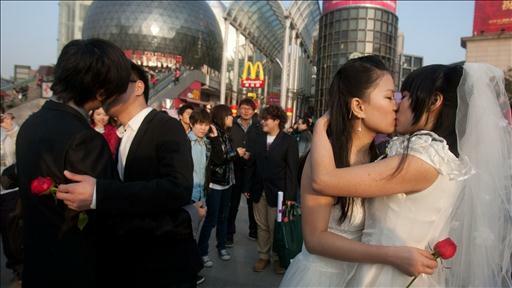 Some passersby praised the posing couples shouting out their support for the cause, while many stared on in confusion. 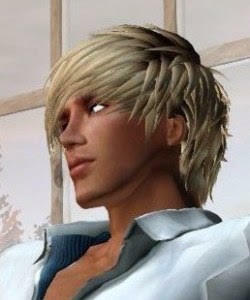 Marcus J. Hopkins liked this post, thanks hunk!